Get some Liquid Shredder action! 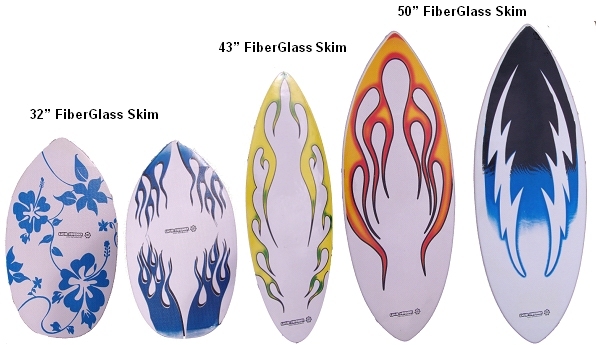 Check out these quality soft-core surfboards. Representing a less dangerous and more affordable alternative to the traditional fiberglass board, they combine the advantages of high-tech design with the economy of low cost. 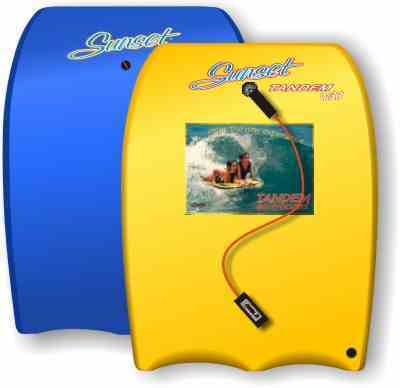 Available in a variety of vivid colors and sizes ranging from 4'2" to a full 10 feet in length, all boards come with nose and tail protectors. 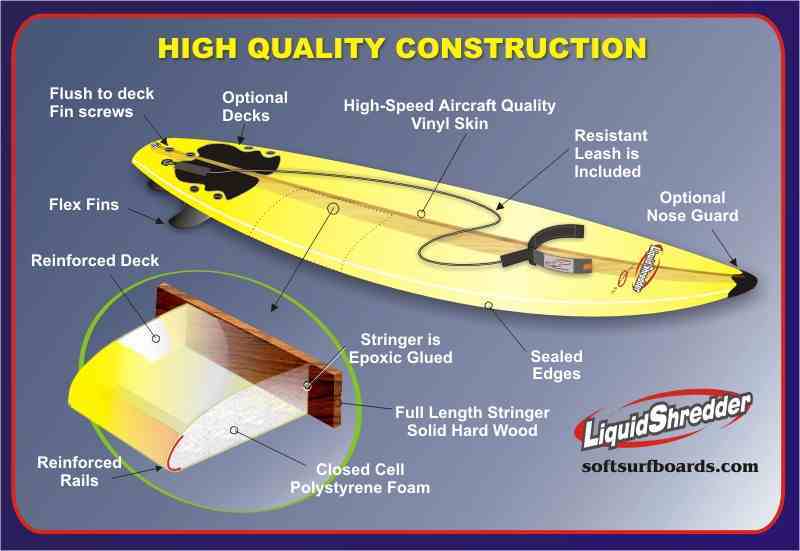 Each Liquid Shredder board is constructed of closed-cell polystyrene foam, reinforced with an epoxy-glued, full-length, Peruvian solid hardwood stringer, encased in a skin of water-resistant, aircraft-quality vinyl that will not promote skin-rashing. Boards that are perfect for dropping in on the bomb. Whether you go goofy-foot in the green room or are terrorizing the mysto-break, these boards are for you! A great way to get in on the latest surfing sensation! Available in 7 colors and 10 lengths for optimal body-weight sizing! 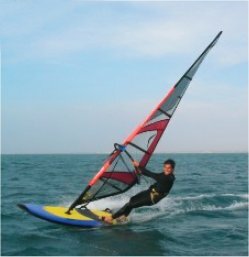 More awesome ways to enjoy the Sun and Surf! No "kooks" or "landsharks" allowed! Don't be a "Benny". Order yours T-O-D-A-Y! 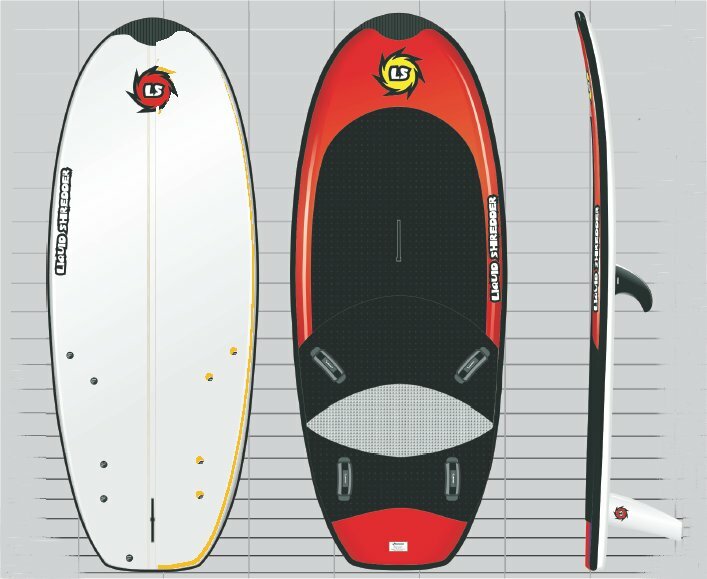 Check out the amazing selection of quality boards!